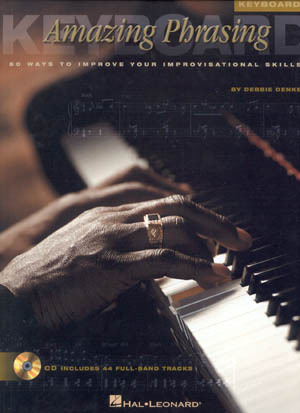 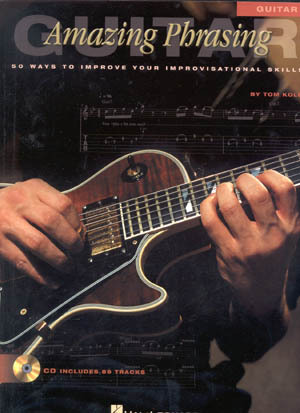 50 Ways to Improve Your Improvisational Skills. 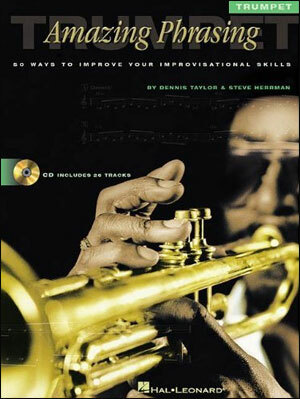 Book & CD Package by Dennis Taylor, Steve Herrman. 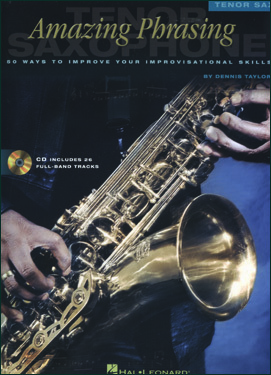 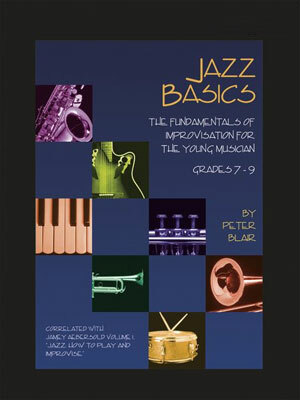 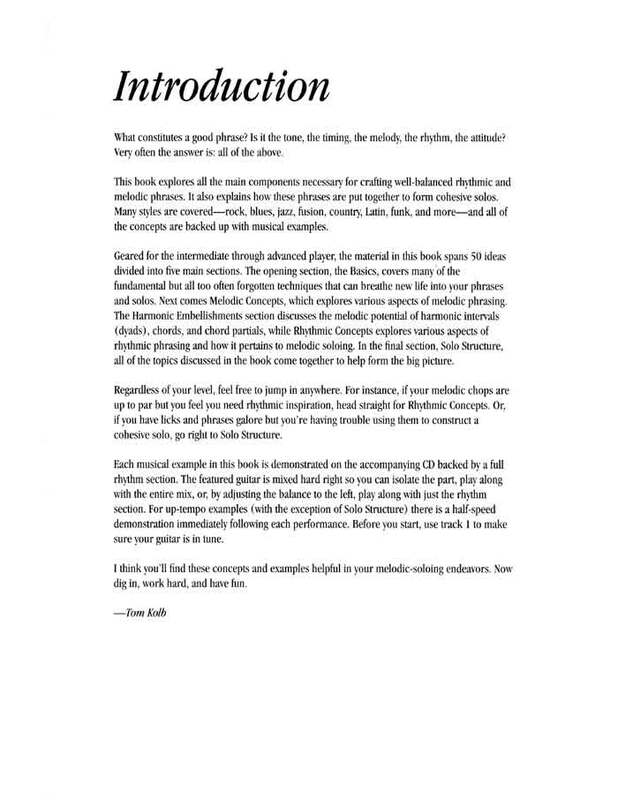 These books (available for alto & tenor sax, trumpet, keyboard, and guitar) are for players interested in learning how to improvise and how to improve their creative phrasing. 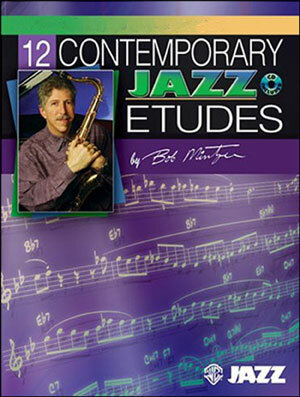 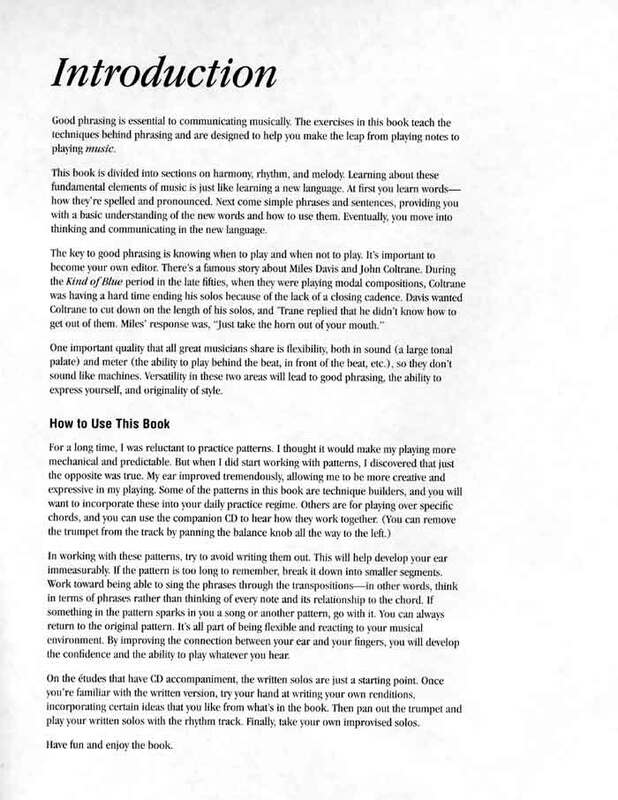 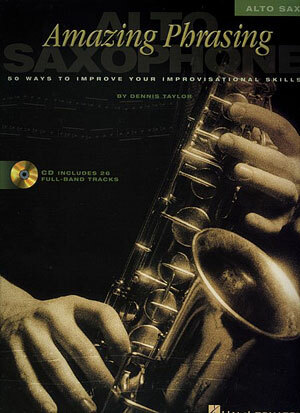 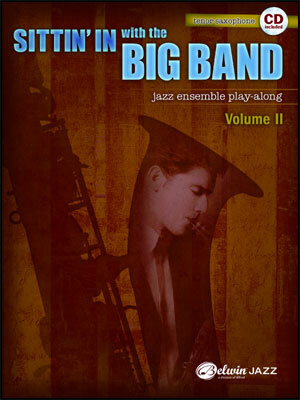 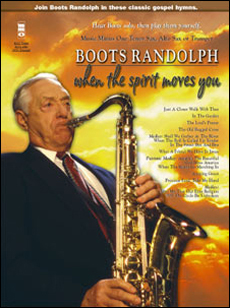 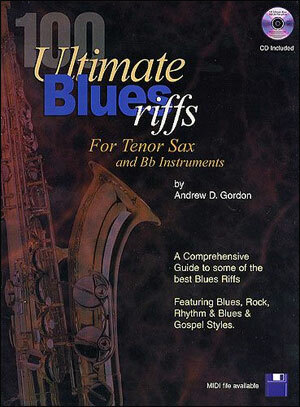 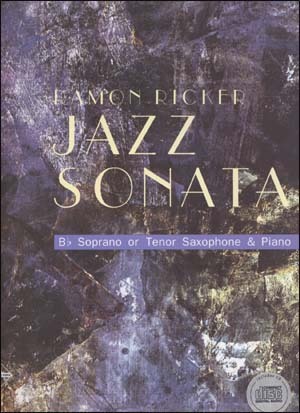 Tenor Sax: The ideas are divided into three main sections: Harmony  explores scales, arpeggios, chord substitutions, harmonic embellishments, and other harm0onic phrasing ideas; Rhythm  covers legato tonguing, swing feel, rhythmic displacement, how to manipulate time and other aspects of rhythmic phrasing; Melody  discusses contour lines, making patterns musical, developing a motif, building a solo, and many other melodic phrasing ideas. 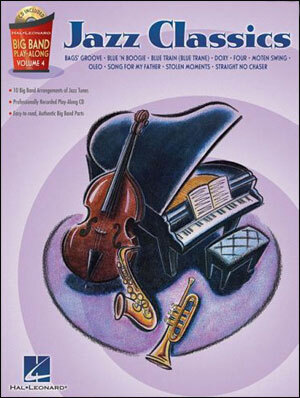 The companion CD includes 26 full-band tracks in various musical styles for listening and play along.